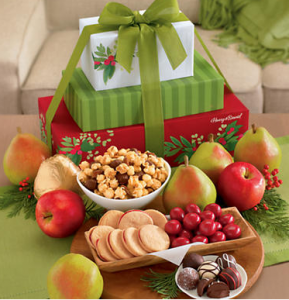 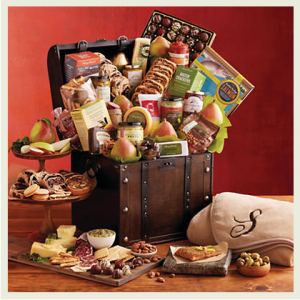 Harry & David: FREE Shipping + 50% off Tower of Treats and Tower of Chocolates!! 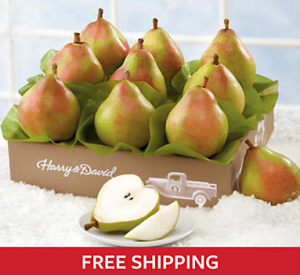 *HOT* $50 Harry & David Gift Tower just $24.97 shipped!! 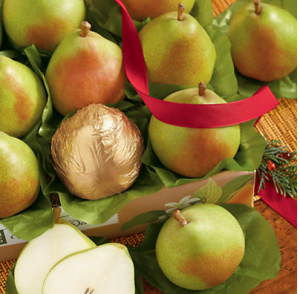 Guaranteed Delivery by Christmas!